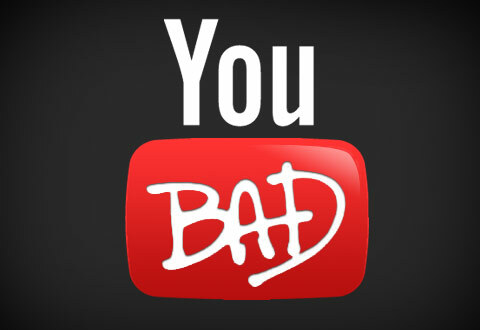 In response to some big time vlogger YouTube has decided not to police those blogs but to punish small YouTube channels by making it harder for them to receive ad revenue sharing. Last spring vlogger PewDiePie said a bunch of racist stuff in a few videos and YouTube responded by requiring new channels to receive 10,000 views before they were eligible for monetization. That's fine, I guess, except for I don't see how it impacted PewDiePie since he received millions of views. Both YouTubers have millions of subscribers and viewers. So these changes to policy are not going to impact either of them at all. In fact the only people impacted are the small channels. The ones we aren't making millions of dollars a year. The impacted ones are the channels that make a few dollars a year. These channels are often by people who work other jobs and do videos more for the joy of it, and the little bit of cash they get out of it. Basically we have big business doing what it always does, which is screw the little guy and do nothing to punish the ones who make them money. Now YouTube can show ads on people channels and not pay people for them. I've decided to respond with a partial boycott of google product. It is easy to avoid YouTube as there are alternatives like Vimeo, that actually have better content. I've never been a fan of gmail so that isn't an issue for me. I've switched to DuckDuckGo as my search engine. Just leaving this blog hosted on blogger and my android phone. I figure a little boycotting is better than nothing at all.